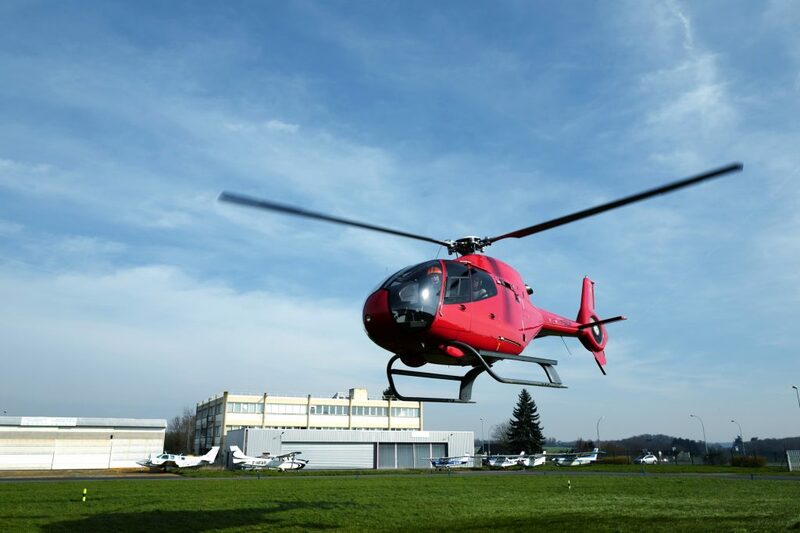 Héli-Horizon proposes you to discover the earth from the sky through different helicopter tours. Each flight can be adjusted according to your wishes. Authentic trip through the time, fly away to discover the gorgeous castles of the vallée de Chevreuse for a unique and memorable moment. Toussus le Noble –> Château de la Madeleine –> Château de Dampierre –> Château de Breteuil –> Abbaye des Vaux de Cernay –> Toussus le Noble. From 180 € for one person to 640 € for five passengers. After the flight, the pilot will deliver you a first flight degree certifying the flight undertaken. This tour is just amazing. 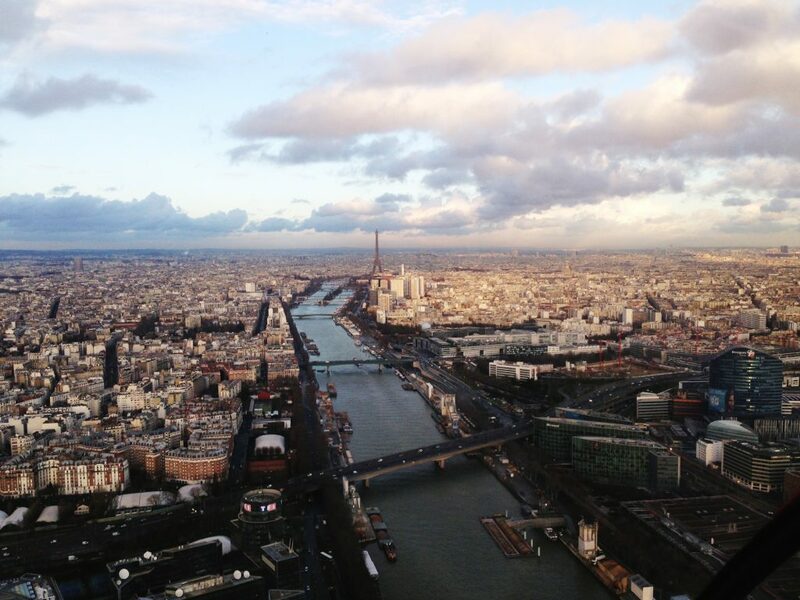 From the Eiffel Tower to the Castle of Versailles and the Stade de France, you will experience a great moment during your flight. The pilot will guide your sight so you will miss anything from this unique sight. 2990 € for five passengers. Discover the most beautiful city in the world as well as the magnificent Château du Roi Soleil on board of your helicopter. Cameras and video recorders will be necessary to memorialize this fabulous trip. 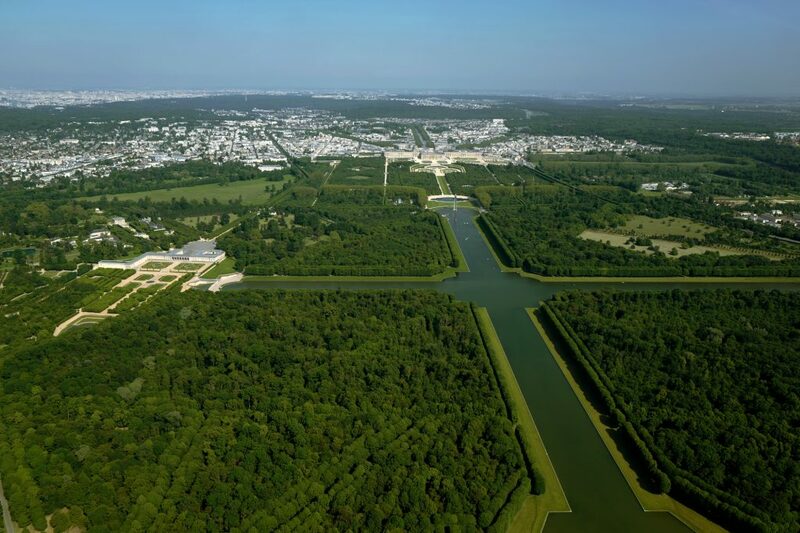 Toussus le Noble – Villacoublay – Forêt de Meudon – Pont de Sèvres (Panorama de Paris et ses monuments) – Parc de Saint Cloud – Château de Versailles – Toussus le Noble. From 220 € for one person to 840 € for five passengers.